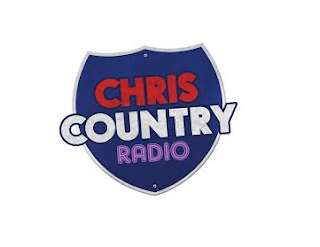 Country music station Chris Country will be formally joining DAB digital radio for the Portsmouth area, following a new carriage agreement with DAB operator Solent Wireless. In addition to Chris Country, Jack Portsmouth and Jack 2 Portsmouth have been spotted testing on the Solent Wireless multiplex. Listeners may have to retune their receivers to get Chris Country - listeners in Portsmouth who already receive AngelXtra, Express FM and The Flash on DAB will be able to receive the country music station.